We ship internationally, plus each transaction is completely secure via Paypal. Please allow up to 7 days for delivery, thank you for your patience! Enjoy. 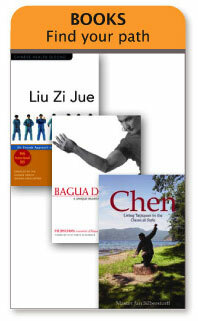 Mindful movement including stretching and loosening exercise designed to get muscles warmed up and energy flowing. 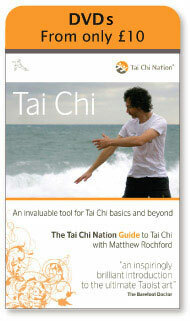 This DVD features 75 Daoyin Exercises with Joe Salmon - conveniently spread over three sessions.